Installing and setting up Hosting / Server Control Panel can be difficult and time consuming at the same time for many users specially after purchasing unmanaged servers. And if configured in a wrong way your server will end up in the hands of hackers or server will keep crashing due to unknown reasons. So save your time by ordering this service. I can install and configure Webmin / Virtualmin on your VPS / Dedicated Server to save your time. 2). VPS / Server Panel provided by hosting company. 4). Server should have Ubuntu or CentOS. 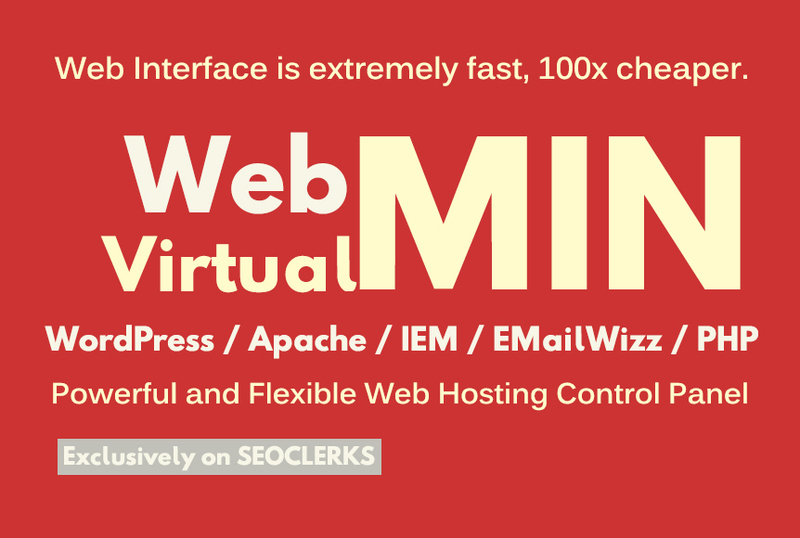 Installation of Webmin with Virtualmin module.